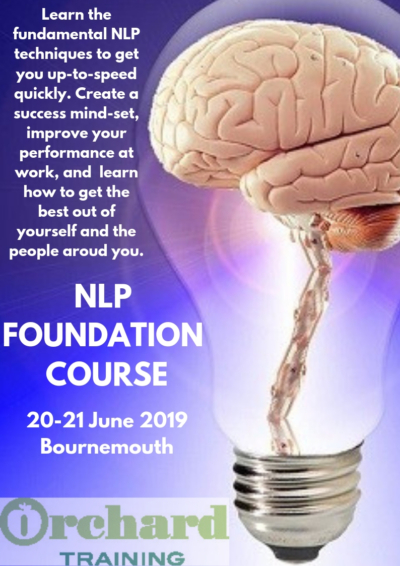 Only a few days left to receive your early booking price! 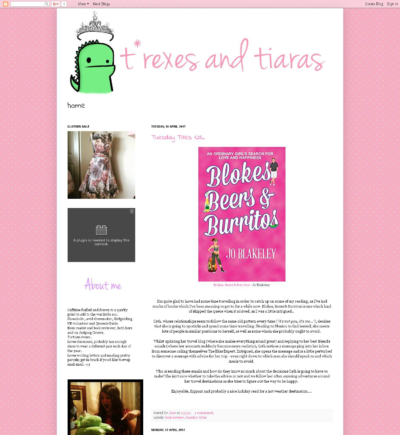 Click here to read the full review for Blokes, Beers & Burritos featured in the online blog, T'rexes and Tiaras. 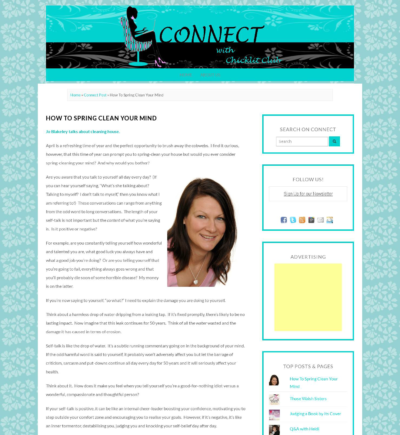 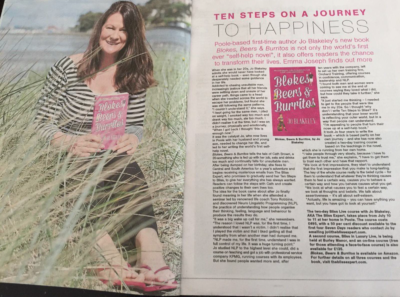 Click here to read Jo Blakeley's full article on 'How to spring clean your mind' in Chick Lit Plus. 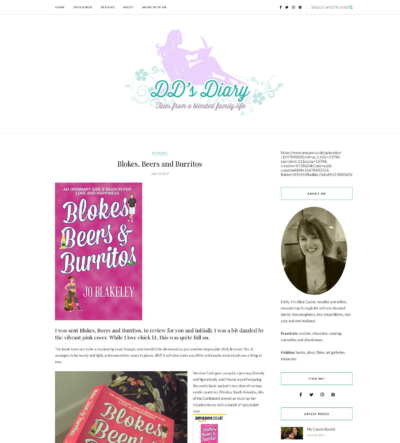 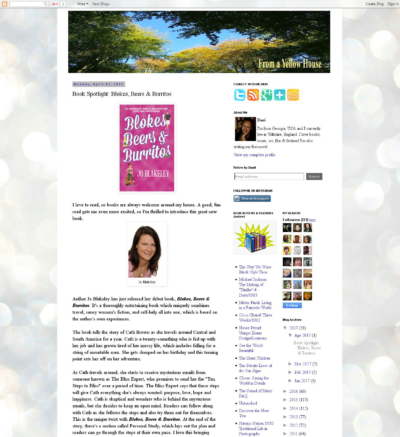 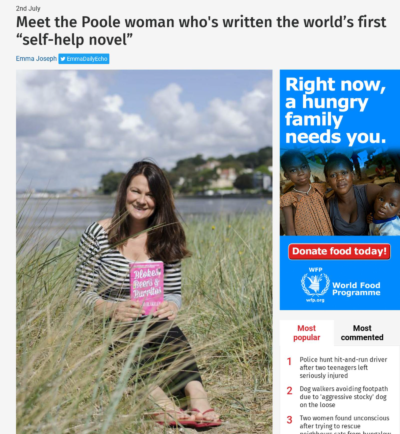 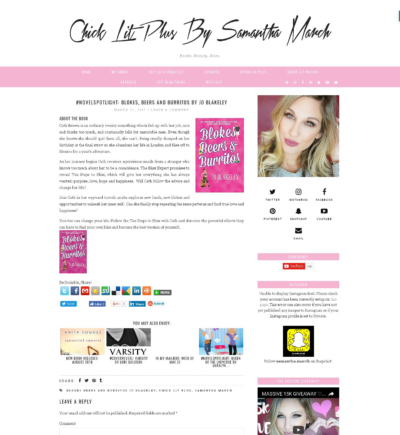 Click here to read the full book spotlight for Blokes, Beers & Burritos in this popular women's online book club blog.